Earlier today, a group of hackers claimed they'd cracked the Wii U, but Nintendo tells Kotaku they've received "no reports" of any unauthorized use of their gaming system. The group WiiKey, previously responsible for one of the Wii's most popular mod-chips, said today that they've figured out how to create a new one for the Wii U. "Yes, its real - we have now completely reversed the WiiU drive authentification, disk encryption, file system, and everything else needed for this next generation K3y," the group wrote today. "Stay tuned for updates!" This new device, which the WiiKey team is calling WiikeU, would allow users to play unauthorized or pirated copies of Wii U games on the system. Sometimes, hacks like this are designed to enable users to play homebrew games, but WiikeU specifically advertises that buyers would be able to play Wii and Wii U games. In other words, it'd let people steal software. Whenever a big new gaming console hits store shelves, there's always a cat-and-mouse game as pirates try to figure out how to outwit hardware makers and crack their devices. 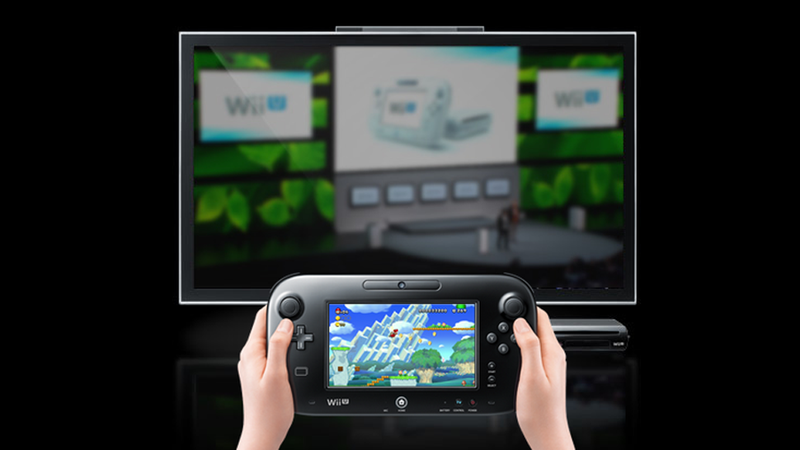 If the WiiKey team has indeed reverse-engineered the Wii U, this is a major victory for the mouse. Nintendo has come down hard on piracy over the years, fighting hard against what they believe hurt software sales for the DS and Wii. We reached out to see what they think of today's news. "Nintendo is aware that a hacking group claims to have compromised Wii U security," the company said in a statement to Kotaku. "However, we have no reports of illegal Wii U games nor unauthorized applications playable on the system while in Wii U mode. Nintendo continuously monitors all threats to its products’ security and will use technology and will take the necessary legal steps to prevent the facilitation of piracy." Worth noting: Nintendo has not denied that WiiKey reverse-engineered the system, just that WiiKey has used it to play illegal copies of games, so both claims seem to line up. The WiiKey group has yet to release any sort of mod chip for the Wii U.